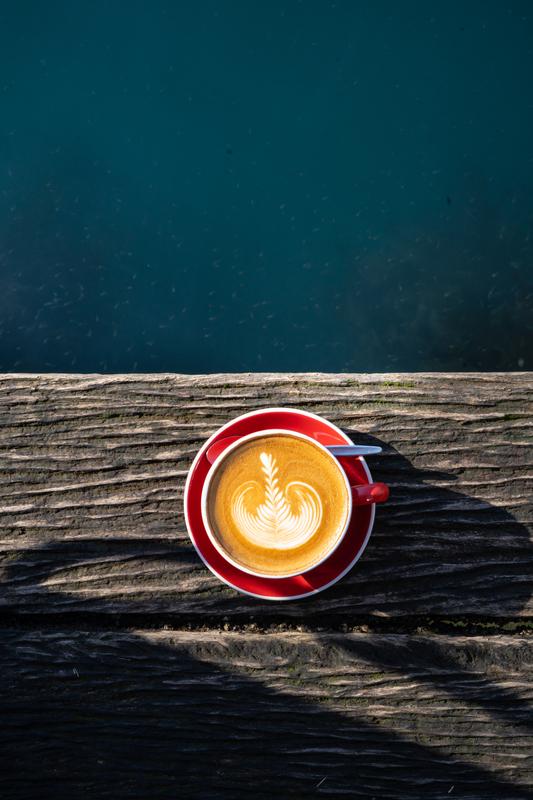 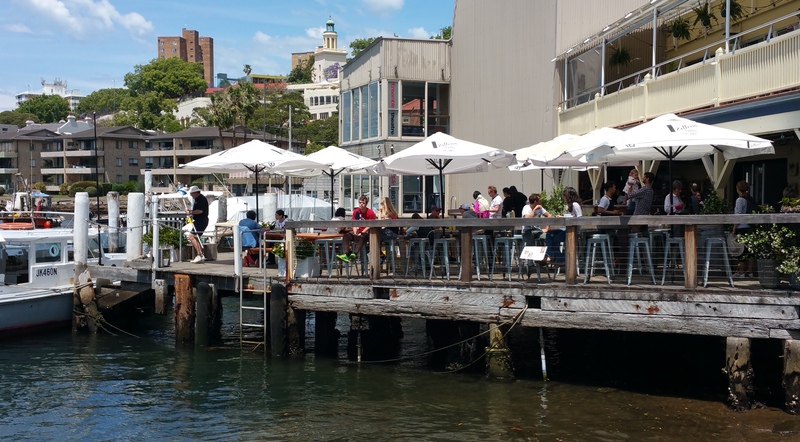 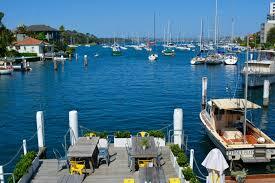 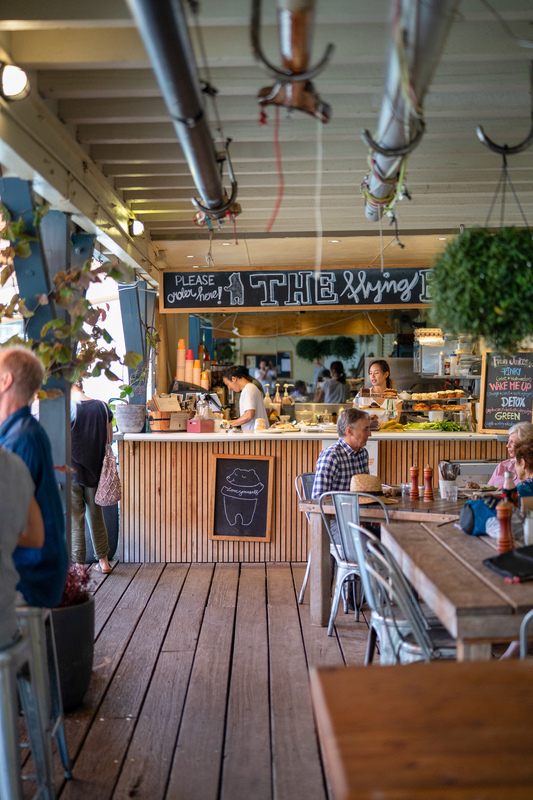 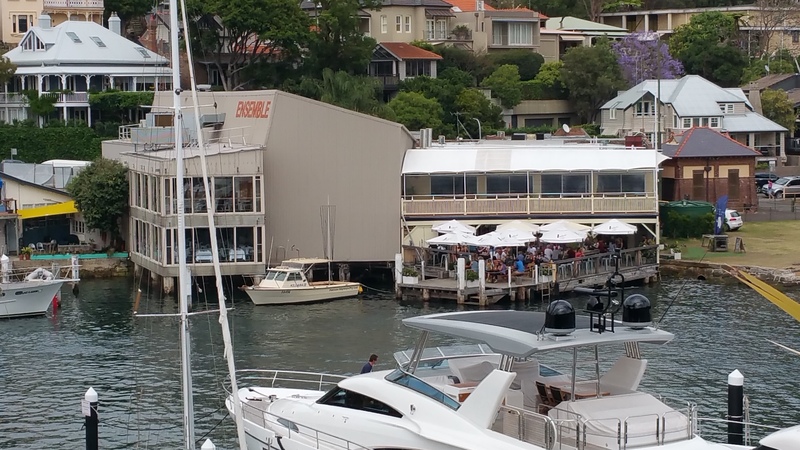 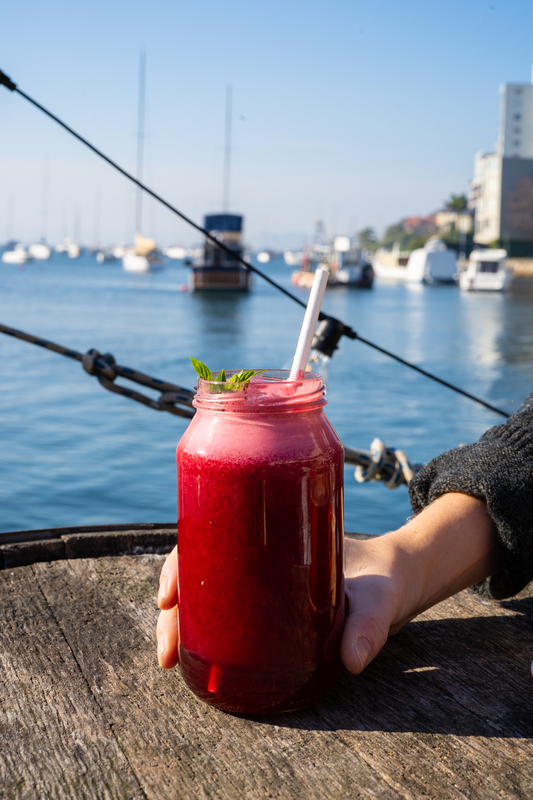 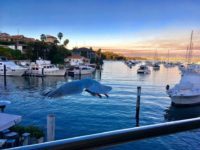 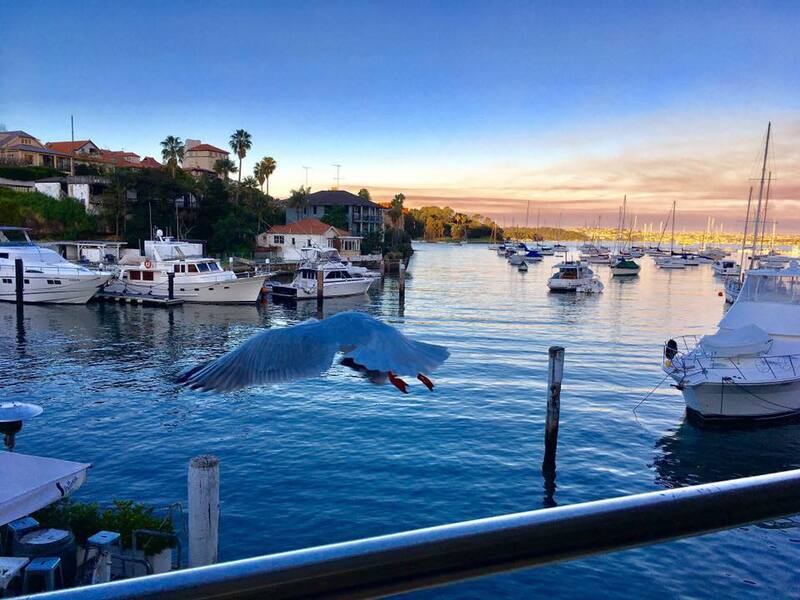 The Flying Bear cafe is Kirribilli’s best kept secret – nestled on the wharf of the Sydney Flying Squadron, with expansive views across Careening Cove and out to Sydney Harbour, there’s no wonder our locals are tight-lipped. 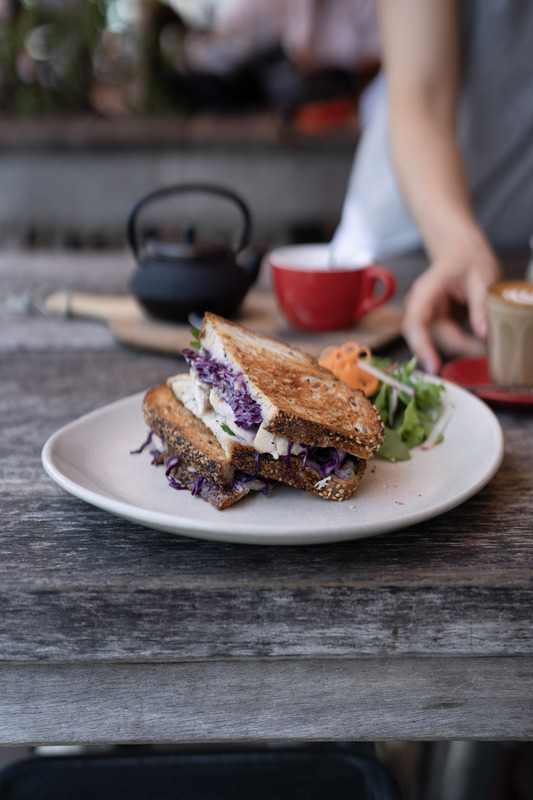 Serving up healthy (but scrumptious!) breakfasts and lunches, alongside great coffee, freshly squeezed juices and a tempting selection of pastries and sweets, the Flying Bear brings inner city cafe hospitality to the lower North Shore. 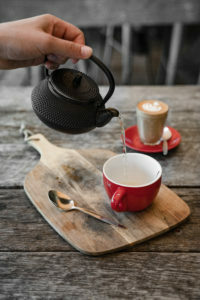 Open daily from 7am.